Would you love the opportunity to watch some of the world’s leading riders at this year’s Equestrian.com Hickstead Derby Meeting? Equitrader have teamed up with sponsor Equestrian.com to offer three lucky readers the chance of winning a pair of Members Enclosure tickets and a car pass for the Saturday of the event which runs from June 23 to 26 at the prestigious All England Jumping Course, West Sussex. With a plethora of top class show jumping over the four days, the June fixture culminates on the Sunday afternoon with one of the most iconic classes in showjumping, the Equestrian.com Derby. This was won last year by Trevor Breen and Loughnatousa WB, who will be bidding to make it a hat trick of consecutive wins this year, having won the class with one-eye wonder horse Adventure De Kannan in 2014. The crème de la crème will enter the arena to compete for the famous Boomerang trophy and all competitors in the Equestrian.com Hickstead Derby will have to qualify during Friday’s Bunn Leisure Derby Trial. The Equestrian.com Hickstead Derby Meeting is best known for its international showjumping classes, but there is plenty more on offer for equestrian fans. There are dozens of showing classes, including the prestigious final of the Tattersalls/RoR Thoroughbred Show Horse Championship, plus there’s scurry driving and much more. 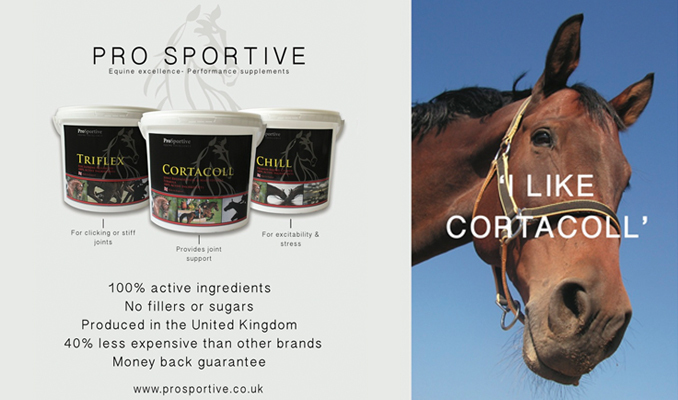 Equestrian.com is the leading online retailer attracting thousands of customers from top international riders to those simply passionate about horses and the outdoor way of life. Whether looking for the latest riding hat, saddle or leisure jacket Equestrian.com is the only place to shop online for thousands of products from leading brands. The Equestrian.com Hickstead Derby will undoubtedly be a thrilling occasion, bringing together like minded equestrian enthusiasts to witness top class show jumping and a jaw dropping course which always tests horses and riders to the limit. 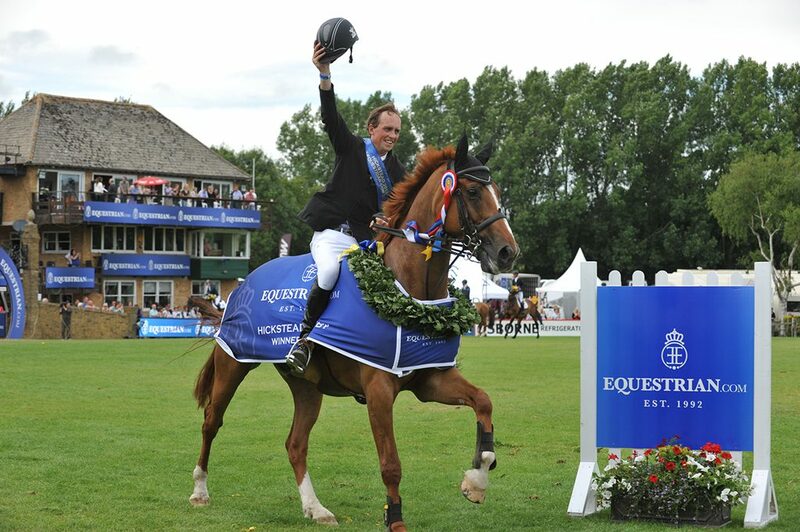 Name the horse that Trevor Breen rode to victory in last year’s Equestrian.com Hickstead Derby?